Deepings Rugby Union F.C. 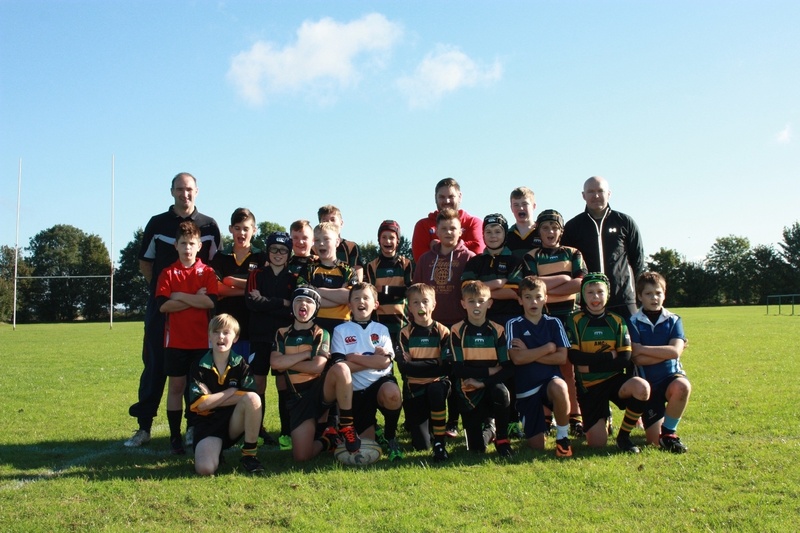 32 vs. 22 Boston - 23 April 2017 - U13's (Year8) - Deepings Rugby Union F.C. A great all around team performance saw Deeping win against a strong Boston team. Fist half trys by Angus Fox, Beck McCarthy and Josh Lester saw Deeping take a deserved 17-5 lead at half time. Boston scored early in the second half but from the restart Josh Lester caught the kick off and went over. Ben Boyle then scored before Boston went over again. After a period of pressure Charlie Woollard picked up from the base of the ruck to score. Boston scored again but excellent defence kept them out for Deepoing to secure victory. William Eveleigh won Man of the Match for his excellent tackling at Full Back with 3 try saving tackles. The team goes into next weeks tournament at Deeping high on confidence for the last matches of the season.